For the celebration of the 50th birthday of the car manufacturer Ferrari, the company released on the market in 1995 a sport car, two doors, two seats with a convertible hard top. 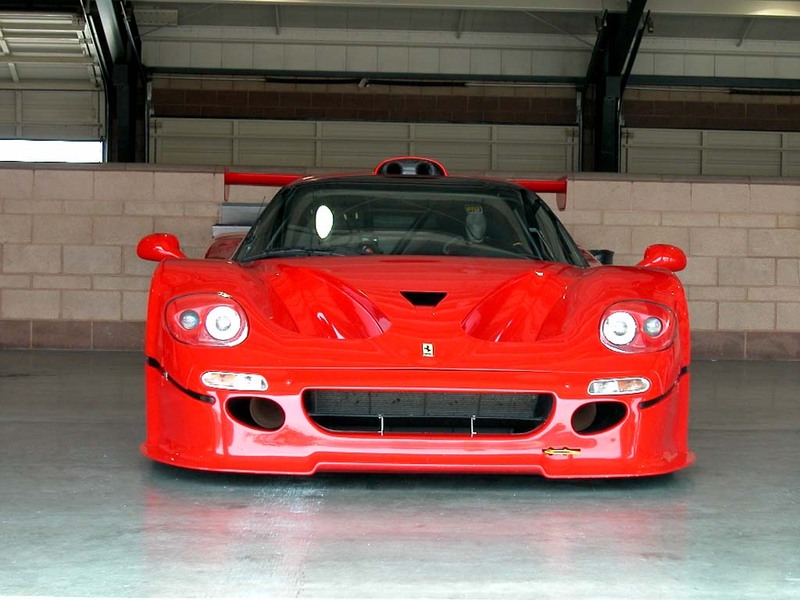 This F50 Ferrari had of course an V12 engine inspired from Alain Prost's 1990 Ferrari 641/2 F1 racecar, with 60-valve. This super car had to be an limited edition to continue with the company's myths that not everyone that wants a Ferrari can also have it. 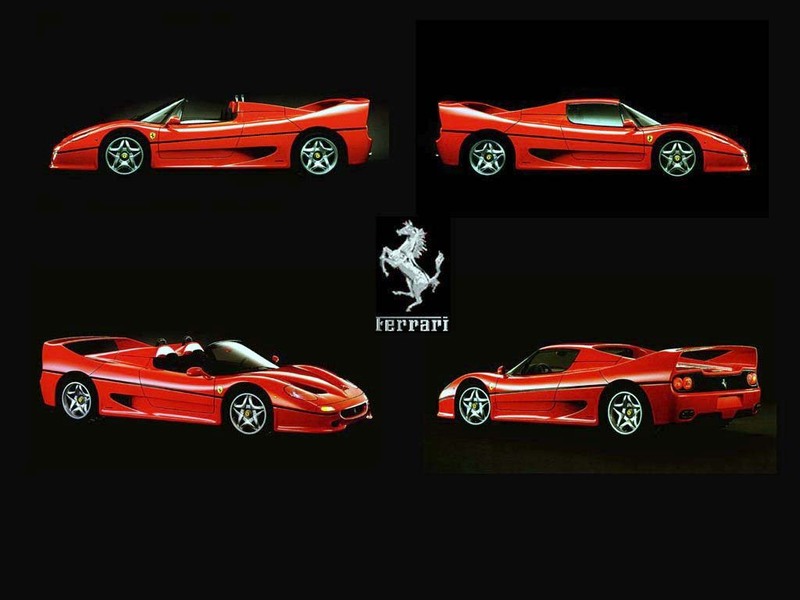 The model of F50 produced, the number 349, was made in Italy in 1997.One of this model of super car also manage to get a fabulous owner: the Sultan of Brunei ordered a Ferrari F50 in 1998, it was a custom model made especially for him. With a weight of 2976 lb., this super car has a length of 176.4 in., a height of 44.1 in., and a width of 78.2 in can reach a maximum power of 513 bhp @ 8000rpm and a mximum torque of 347 lb-ft @ 6500rpm. 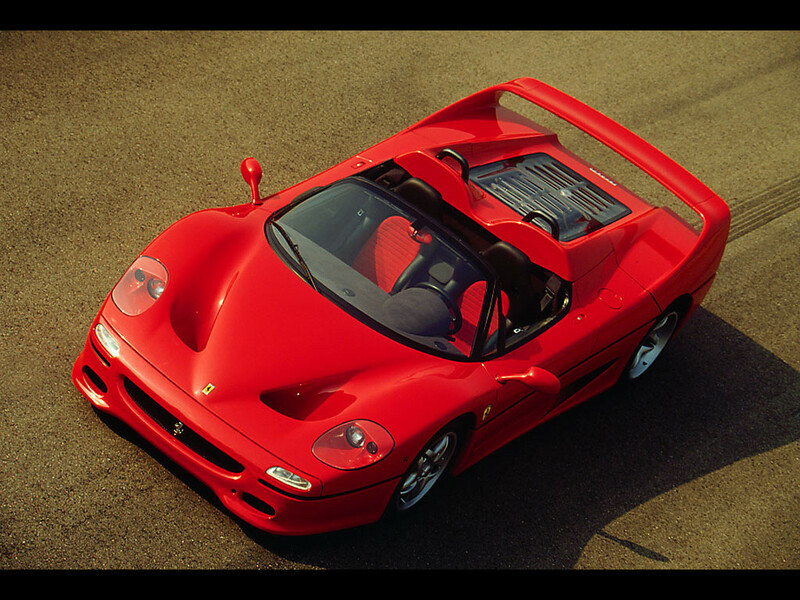 At a price of 569,690$, Ferrari F50 can reach the speed of 100 km/h in just 3.7 seconds. who said it’s bad, he’s insane!!! !